Many people are aware that December through April is Hawaii’s highly anticipated whale season, but did you know that humpback whales actually get their own month in the land of aloha? 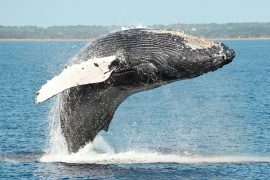 February was named Humpback Whale Month as a way to increase awareness about whales and the Hawaiian Islands Humpback Whale National Marine Sanctuary, and we are excited about this year’s lineup of informative and entertaining whale events on Maui. While the following events change annually, we enjoy sharing wonderful opportunities to learn more about these amazing animals and celebrate their annual return to Hawaiian waters. 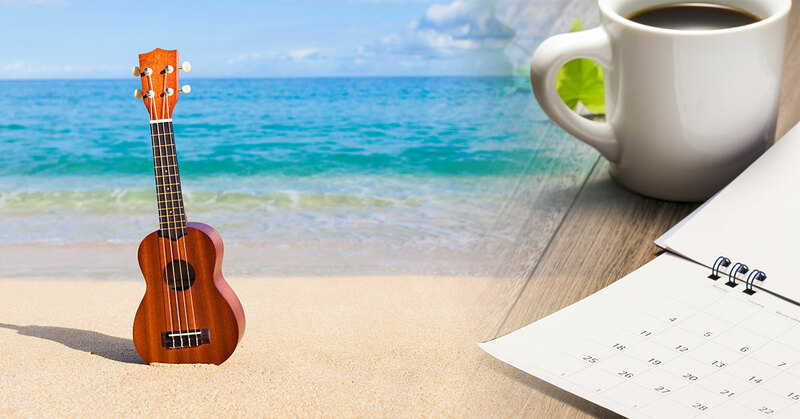 We encourage you to make your trip to paradise even more memorable this month. While not just limited to February, kayak whale watching is truly one of the best ways to see humpback whales without distracting noise or crowds. For a more traditional paddling experience, try whale watching from an outrigger canoe. 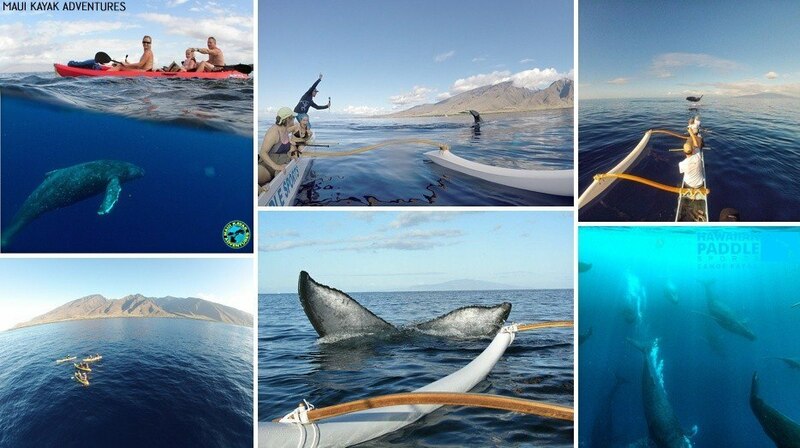 The folks at Maui Kayak Adventures and Hawaiian Paddle Sports have been extremely fortunate this season, encountering competition pods of 10+ whales and being approached several times while on the water, and even have a great whale video to prove it. 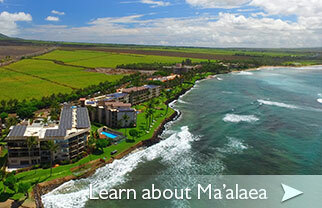 World Whale Day is one of Maui’s most fun, family-friendly outdoor events. Held each year in Central Kihei, the event kicks off with a morning Parade of Whales along South Kihei Road before festivities kick-off at nearby Kalama Park. 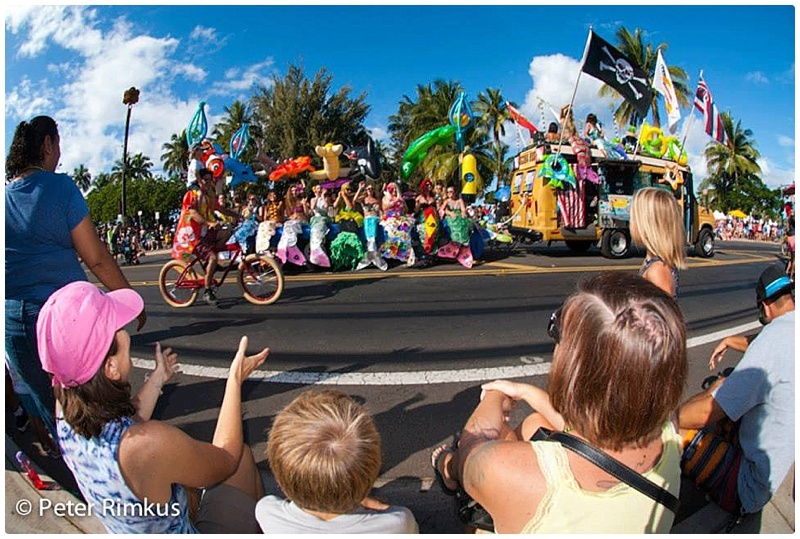 The parade showcases a unique assortment of festive floats from residents, businesses and organizations and features a Parade Grand Marshal (like musician and Maui business owner Mick Fleetwood, who won the honor in 2014), members of the Maui County government, DJs, a marching band and more. 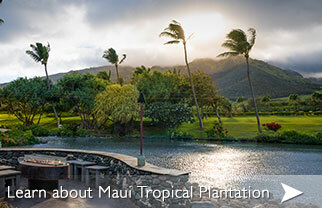 The Opening Ceremony and full-day event includes hula performances, food booths, keiki carnival, made on Maui artisans fair, silent auction and performances by some of Maui’s most notable musicians. 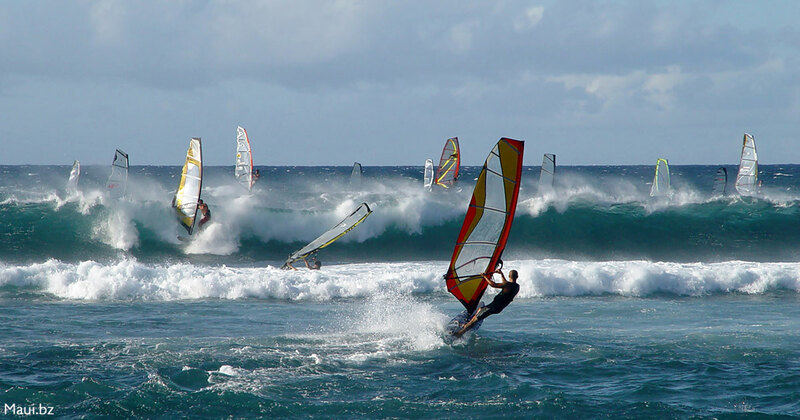 This alcohol and drug-free event typically draws over 20,000 attendees and is the perfect way to experience a unique Maui celebration. 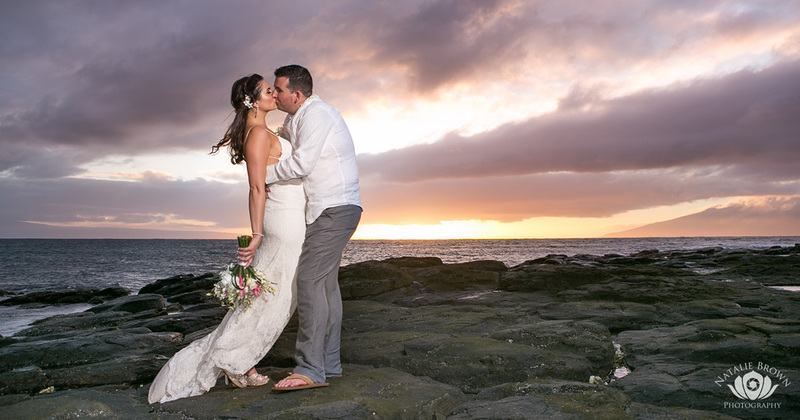 The convenient location next to Cove Park (as well as many popular Kihei restaurants, bars and shops) is perfect for those looking to enjoy a refreshing swim or surf session, and this is also one of the best places to catch a glimpse of humpback whales from shore! 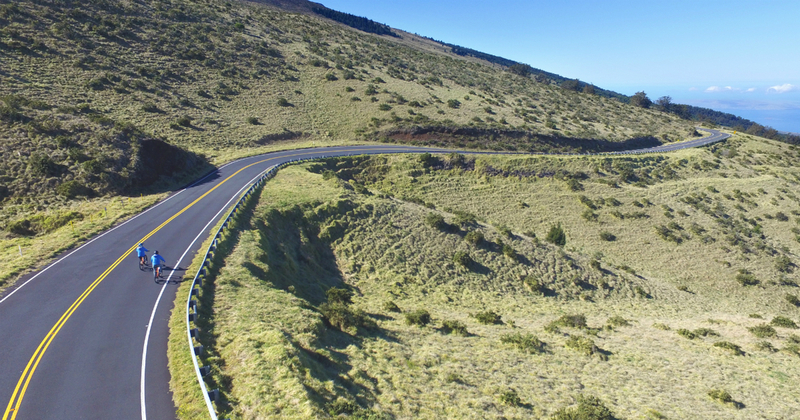 Be aware of heavy Kihei traffic on the day of the event. Carpool, rent a scooter, take the bus or walk for the best results, and arrive in plenty of time to enjoy the parade. For more information, please visit World Whale Day. Hosted by Whale Trust Maui, Whale Tales is an annual four day event that offers guests the chance to attend special presentations and events from some of the world’s top whale researchers and educators, including those from Oregon State University, Whale Trust Maui, National Geographic, Hawaii Marine Mammal Consortium, Oceanwide Science Institute, Center for Whale Research, Golden Gate Research Project, Hawaiian Islands Humpback Whale National Marine Sanctuary, BBC, Silverback Films and more. Learn about the newest discoveries in whale research, view underwater whale footage and photography, or join a benefit whale watching cruise hosted by guest presenters. 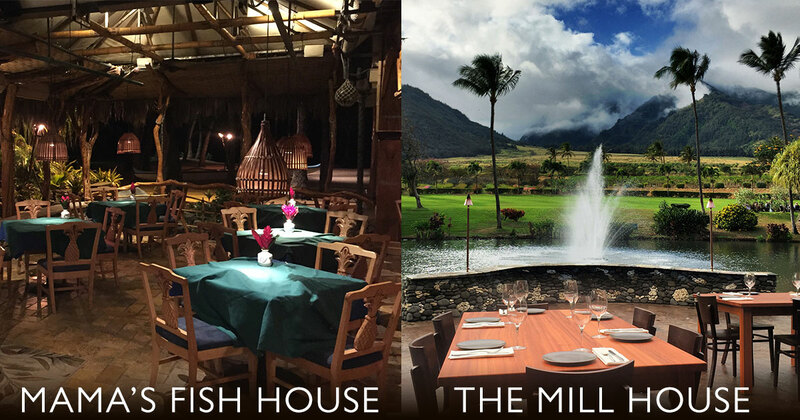 This year, the event includes an opening reception in the courtyard of the historic Pioneer Inn, ‘Whale Love’ presentation under the stars at Lahaina’s Baldwin House, multiple weekend presentations at the Maui Theatre and several options for whale watching. For more information, please visit Whale Tales. Author and whale expert Greg Kaufman has more than 35 years of experience in ecotourism and whale protection, currently serving as Founder & Executive Director of the Pacific Whale Foundation. On the evening of Friday the 13th, he will host a special interactive presentation about Hawaii’s humpback whale population under the stars at Kihei’s Kalama Park. 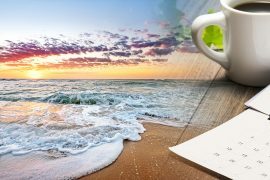 The event is free and family-friendly, and while guaranteed seating is available with a reservation, guests without a reserved spot are more than welcome to bring a beach chair or blanket to join in. For more information, please visit Whales Under the Stars. 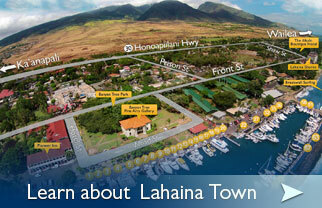 Located in Maalaea Village, Maui Ocean Center is the country’s largest tropical reef aquarium. Featuring a sea jelly exhibit, hammerhead pool, shark tank, sea turtle exhibit and marine species found exclusively in Hawaiian waters, the Maui Ocean Center is a great place to spend a day learning about Hawaii’s most fascinating marine life. During peak whale season, the Ocean Center offers weekly Harbor Plaza Whale Watching along with the price of admission. With the help of volunteers from The National Oceanic and Atmospheric Administration (NOAA), guests will learn how to spot whales and interpret their behavior and acrobatic maneuvers. 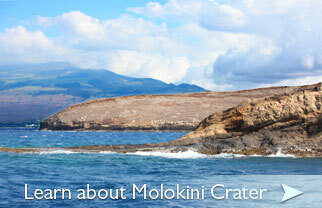 For more information, please visit the Maui Ocean Center Event Calendar. 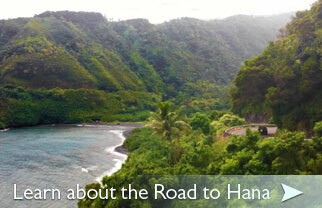 Mahalo for reading, and we hope you get the chance to attend one of these informative and exciting events on Maui. 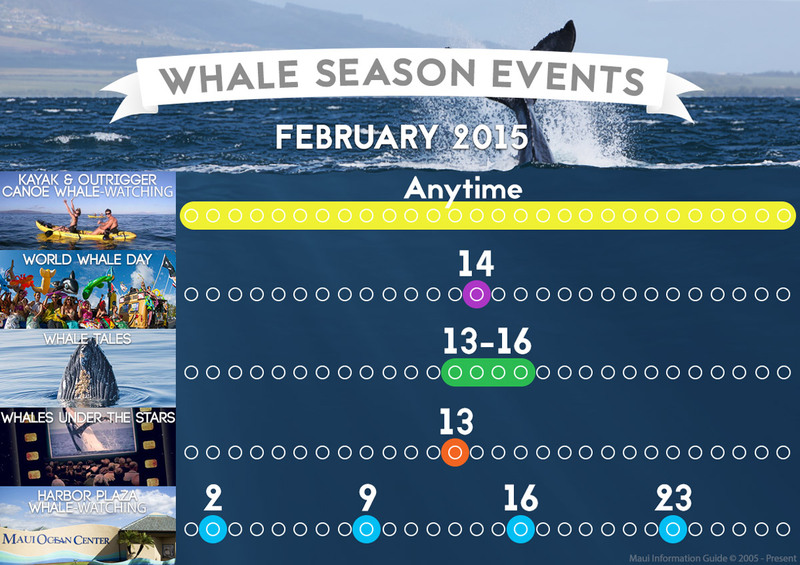 Tell us about your favorite whale season event in the comments below. Lunch at the Five Palms on rainy day.